Serving Gaston, Mecklenburg, Union, Cleveland and surrounding counties! DUE TO EQUIPMENT THEFT, OUR BUSINESS IS TEMPORARILY CLOSED. ​THANK YOU FOR YOUR PATRONAGE. Ready for some spring cleaning on the outside of your home? Then, call us! Carolina Cleanworks specializes in house washing, roof cleaning, driveway and sidewalk cleaning, pool deck cleaning, gutter cleaning, deck and fence restoration, and storefront cleaning. 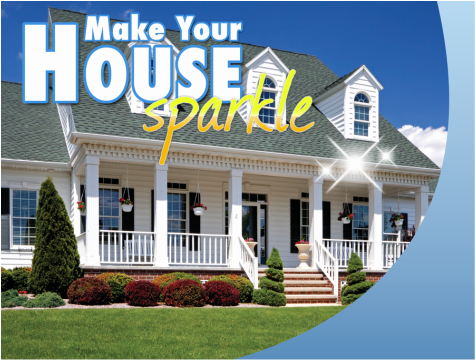 Make your home sparkle and your roof look new! 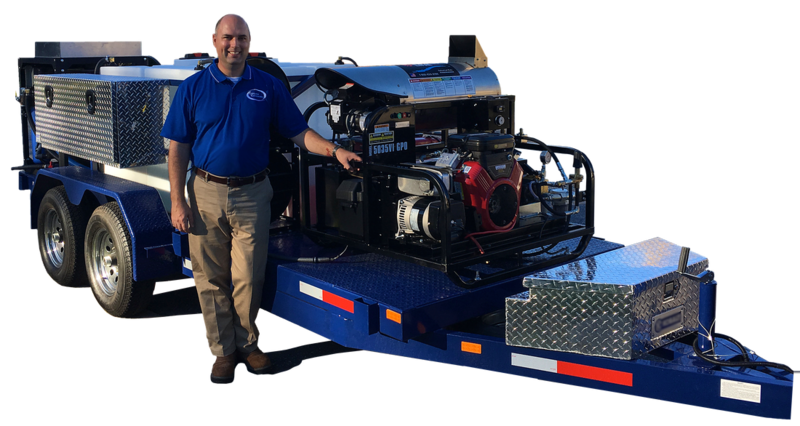 Carolina Cleanworks is environmentally friendly and fully EPA compliant, plus, we are a Power Washers of North America Certified Contractor! In honor of those who have served or are currently serving, we always offer veteran and military discounts. Just ask! After hours, please leave us a message!